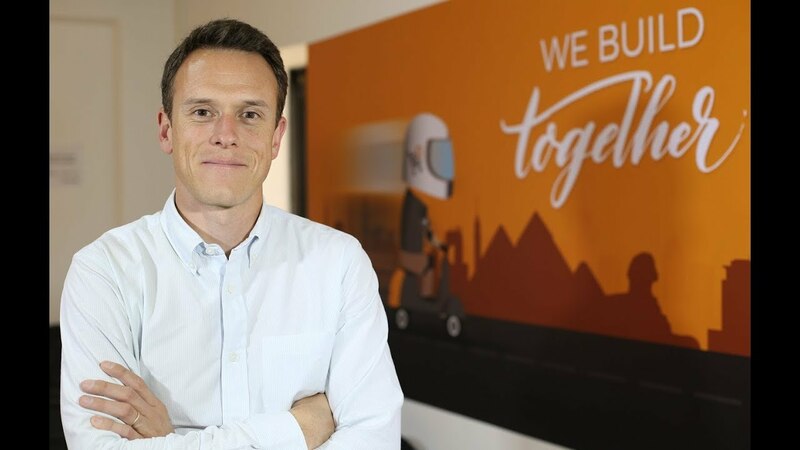 TechInAfrica – The leading Pan-African e-commerce platform, Jumia has announced that it has entered a strategic partnership with MasterCard. 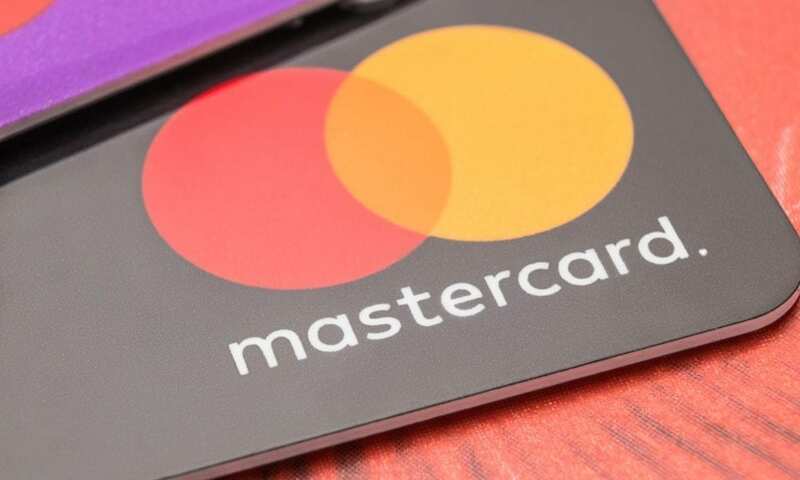 Through the partnership, MasterCard wants to support the e-commerce sector as well as digital transformation across the continent. The e-commerce sector in Africa is growing and accounts for less than 1% of total retail volumes. With 400 million internet users in Africa—which is the largest in the world, the e-commerce sector has a high potential to grow. Through the partnership, Jumia will allow MasterCard’s presence in Africa, providing payment solutions and technology to drive new innovations that lead to the development in the segments of new customers. Furthermore, the two companies have also agreed to establish electronic payment platforms for both consumers and merchants. For Jumia, it was not the first partnership with MasterCard. The first partnership with the financial solution company occurred in 2016 with the launch of MasterCard Payment Gateway Solutions in several markets. In the same year, MasterCard also collaborated with Jumia to launch a payment service facilitating transactions for sellers and consumers, JumiaPay. “Brick and mortar stores still dominate the commerce industry in Africa, but e-commerce is rapidly on the rise. As a global expert in digital payments with local expertise, MasterCard will provide its unparalleled capabilities to help create further awareness about Africa’s booming e-commerce sector, and allow us to make our services more secure, seamless and reliable for our customers,” said Sami Loulali, Executive Vice President for Corporate Development and Financial Services at Jumia. “This partnership with Jumia underpins MasterCard’s commitment to transforming Africa’s digital payments landscape. In recent years, we have invested heavily in technology, people and local markets, and have seen tremendous growth in online payments in particular. We look forward to working with Jumia to enhance the region’s digital infrastructure and ecosystem,” Yanic added.